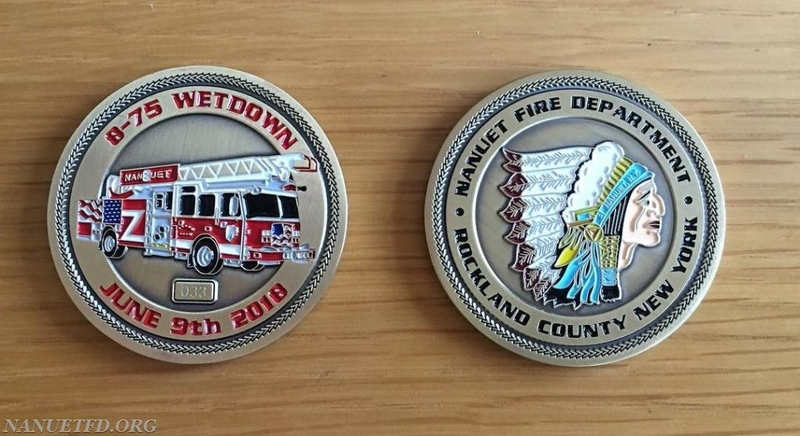 The cost is $10 per coin if you’d like to schedule a time to pick up at our Old Middletown Road Firehouse or $13 if you’d like it shipped to you. Hurry because there are only a limited amount left and will go fast! Pictured below is the front and back of the coin.